The MANTO "Clasico v2" Gi combines style and functionality and won't break the bank. 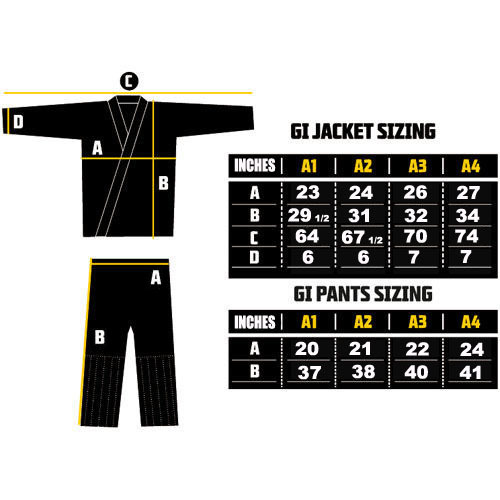 We've removed all the extra embroideries and patches, but left all the details that make a Gi durable and reliable. One of the best fitting Gis we ever manufactured, with a lot of blank space to customize as you see fit with your personal patches. This is a less tapered fit GI for everyday training, fits true to size.